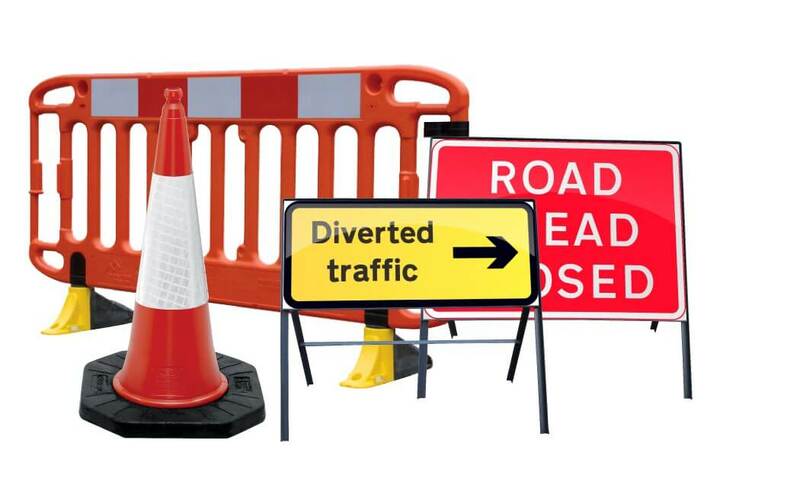 As part of our comprehensive offering of reflective products, why not take advantage of our superb service for the supply of temporary Traffic Signs and Traffic Equipment all aimed at keeping you moving and safe. From our manufacturing base in Nottingham, our Highway Equipment division provides high quality products with lead times unrivalled in the industry. And in our position as UK Master Distributor for Orafol Reflective Sheeting, we stock and can convert a full range of reflective materials and overlay films perfect for making your own signs.